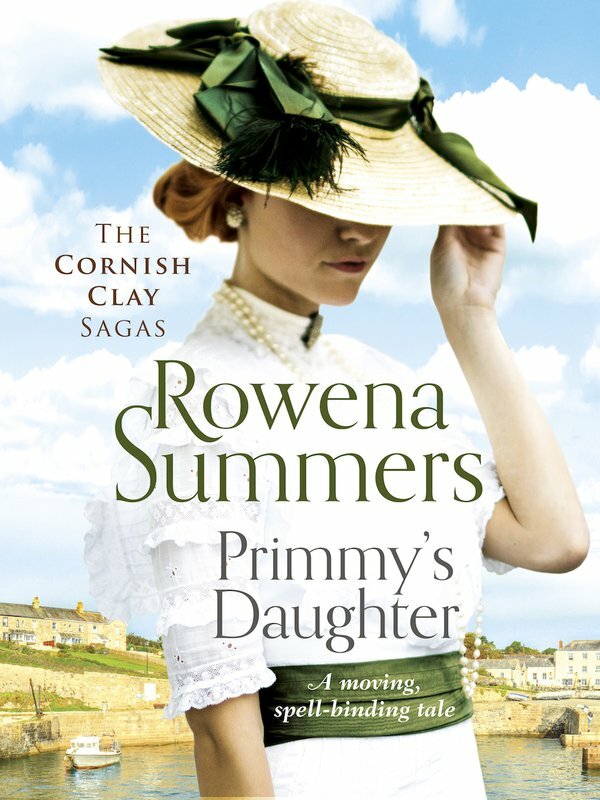 Skye, the American daughter of Primmy Tremayne, has always been fascinated by the family’s romantic and turbulent history, and the old Cornish clay works around St Austell. 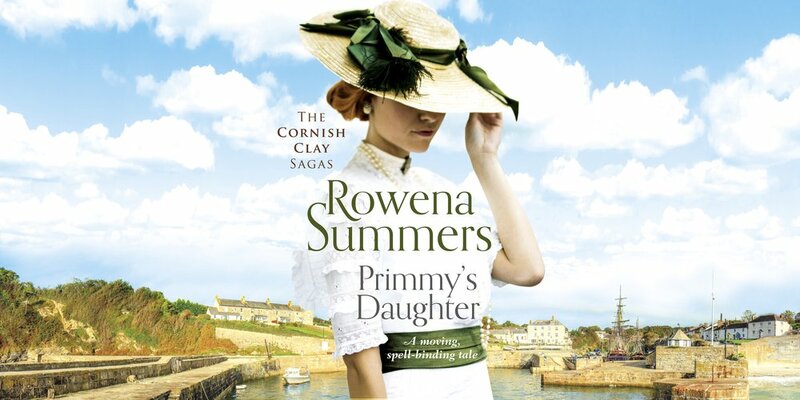 Taking a year’s sabbatical from her magazine work, she travels to Cornwall, eager to meet the older generation, and especially her grandmother, Morwen. On board ship, she finds herself strongly attracted to college lecturer Philip Norwood, despite his entanglement to another woman. Drawn into the world of her new relatives, and of Killigrew Clay, Skye begins to piece the past together. All this is halted at the breakout of the Great War. New fears for the future burst into clarity, when Philip, along with half of the clay workforce, enlist.